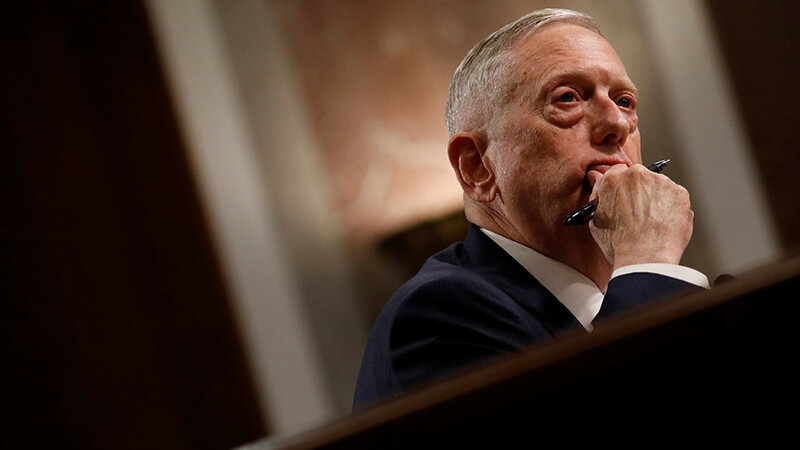 US Defense Secretary James Mattis has recently claimed that Washington received a mandate to operate in Syria from no less than the UN itself. The problem is the UN never did any such thing as it does not even have any legal capacity to do so. The UN cannot sanction a foreign invasion of Syria or any other country because it is absolutely impossible under international law, Russian Deputy Foreign Minister Gennady Gatilov said, commenting on the issue. “The UN cannot do such things,” he told the Russian media. International law indeed envisages no way for the UN or any other international body to sanction an invasion of one state’s armed forces on the territory of another state. In fact, such actions are regarded as aggression under international law and are strictly prohibited. However, all these facts did not prevent Mattis from claiming that it was the UN that sanctified the presence of the US troops on the Syrian territory without the consent of the Syrian government. “You know, the UN said that … basically we can go after ISIS. And we're there to take them out,” the US defense secretary said, referring to the US actions in Syria as he answered a journalist’s question on Monday. Apparently, he implied that a call by UN on the international community and the US in particular to take action was more than enough to justify the US military’s presence in Syria. Actually, the UN did issue such a call – in Resolution 2249 adopted by the Un Security Council in November 2015. Resolution 2249 called on UN member states “that have the capacity to do so to take all necessary measures” and “to redouble and coordinate their efforts to prevent and suppress terrorist acts committed specifically by ISIL [Islamic State (IS, former ISIS/ISIL)]” as well as other terrorist groups. However, it urged the states to do so “in compliance with international law” – something that the US officials often neglect when they assess the actions of the US military abroad. 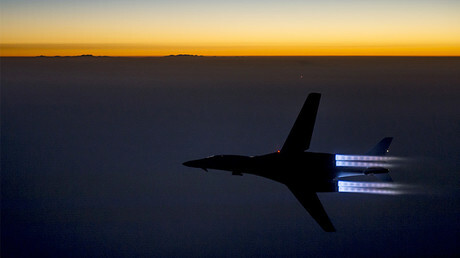 The statements of the US defense secretary also provoked an angry reaction in Damascus. The Syrian government once again stated that the US troops are operating on Syrian territory without its consent and in violation of international law. 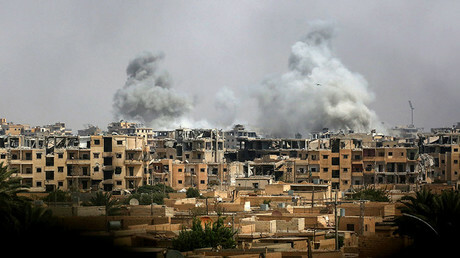 “The presence of the US forces or any foreign military presence in Syria without the consent of the Syrian government constitutes an act of aggression and an attack on the sovereignty of the Syrian Arab Republic as well as a gross violation of the Charter and principles of the United Nations,” Syria’s Foreign Ministry said, as cited by the SANA news agency. 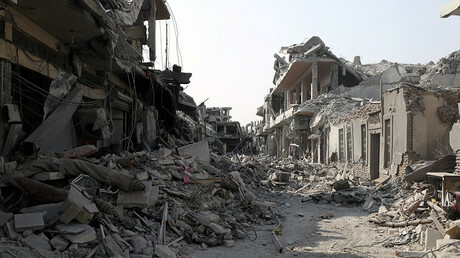 It further said that the US presence “only leads to prolonging the crisis and further complicating it,” adding that the real goal of the US in Syria apparently lies in obstructing the peace process. The ministry then once again called for the immediate and unconditional withdrawal of US forces from Syrian territory. The statements made by Mattis are “absolutely baseless” and “irresponsible,” Vyacheslav Matuzov, a political scientist and the head of the Russian-Arab Friendship and Business Cooperation Society, told RT, commenting on the issue. He went on to say that any foreign military presence on the territory of any state can be authorized solely by the legitimate government of that state. “There is a clear position of the Syrian authorities, according to which the US troops are stationed on the Syrian territory illegally,” he said, adding that there can be “no argument” about the legal status of US forces in Syria.